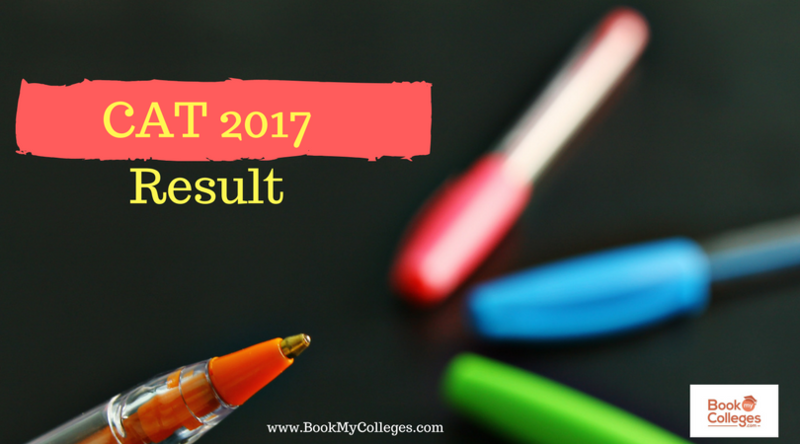 IBS Entrance Exam Result 2017, IBSAT 2017 Results, MBA PGPM Score, MBA/PGPM Admission Counselling 2017: IBS Business school November Entrance Exam result has been annoounced. 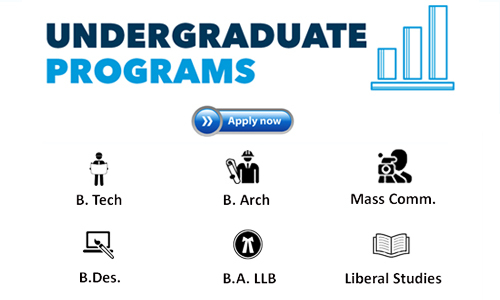 On ibsindia.org. IBS Business School has announced the IBSAT Result 2017 on January 06, 2017. 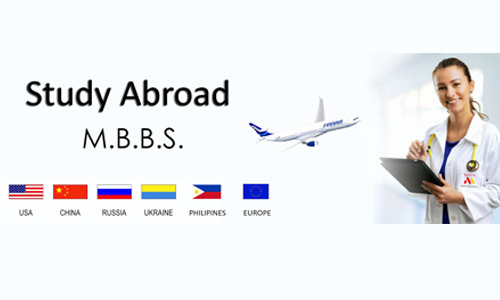 Students can check their results at official website of IBS – www.ibsindia.org. 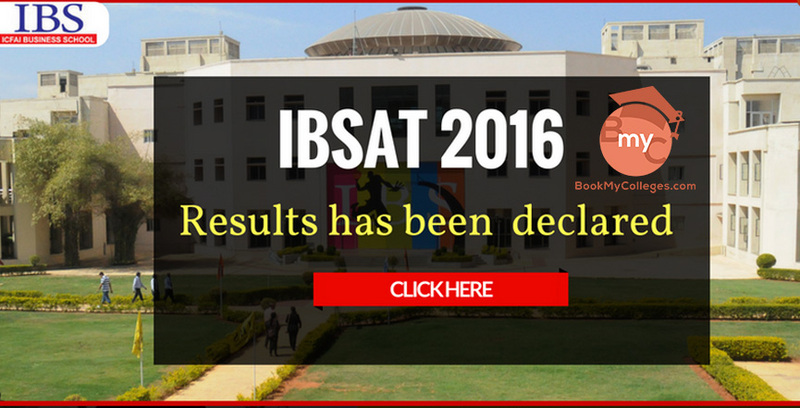 As it is a participatory exam, there will be no official cut off for IBSAT 2017. 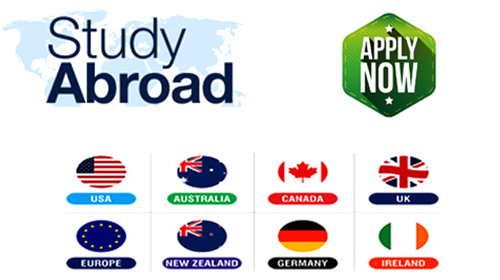 The IBSAT is a national level entrance exam for the admission to the many management programs offered by the ICFAI University & all India’s ICFAI Business Schools. This IBSAT exam popularly called ICFAI Aptitude Test 2017. The IBSAT (ICFAI Aptitude test 2017) will be commenced by the ICFAI Foundation for Higher Education, Hyderabad. If you forget your password you can recover it by entering your registered email Id.